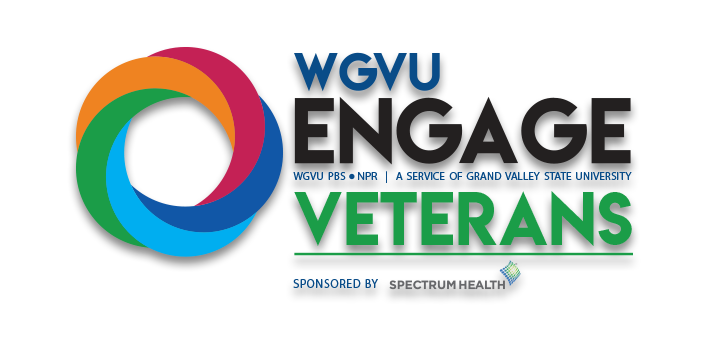 WGVU has a long tradition of reaching out to audiences and a mission to serve the public both on-air and off. 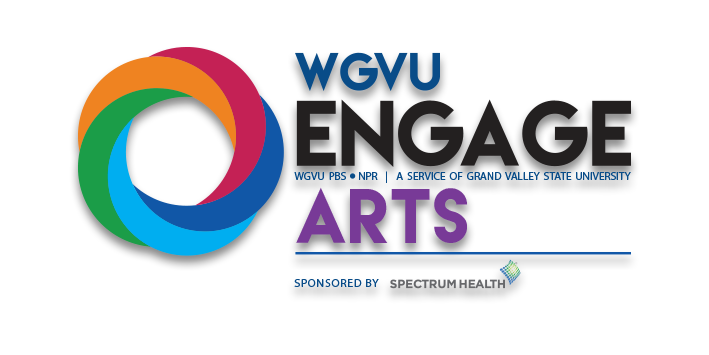 WGVU Engage works with our Outreach and Community Engagement programs to connect to the community. 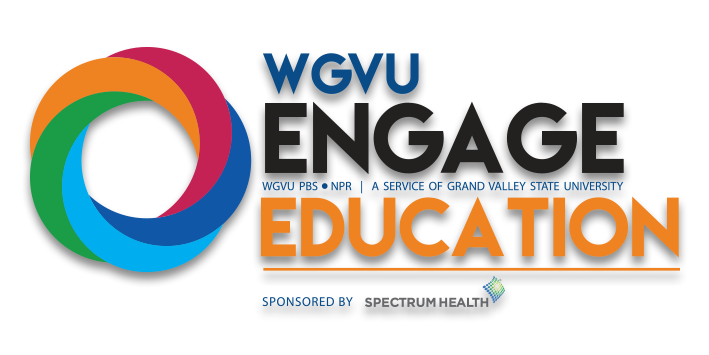 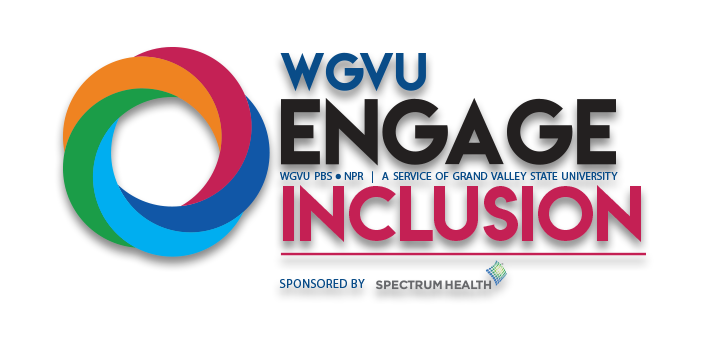 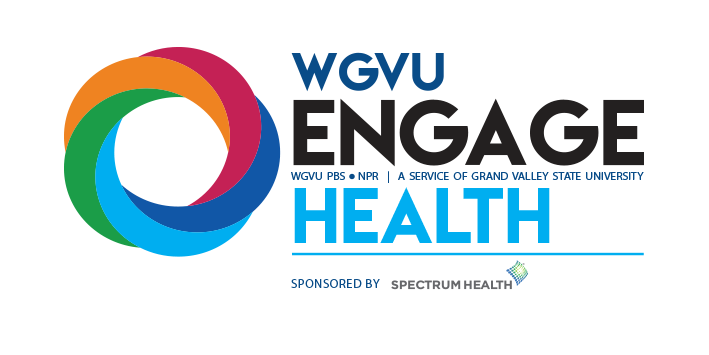 From Preview Screenings and Events to stimulating public discussion, WGVU Engage is there. 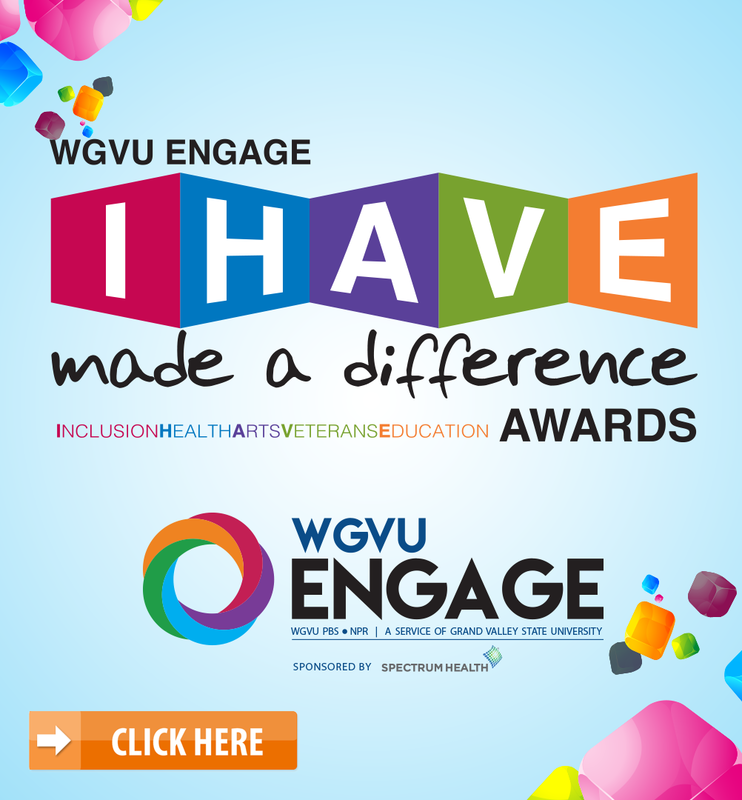 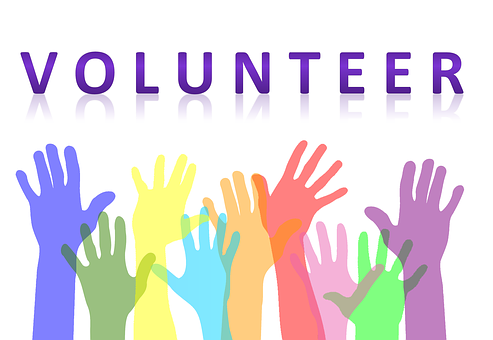 The Mission of the Engage Committee is to extend the outreach of WGVU through local events and programs in an effort to better serve the community.